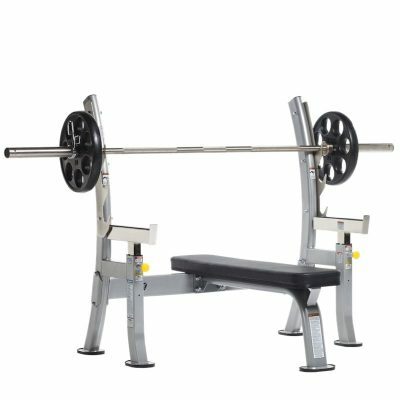 TuffStuff’s Evolution Glute / Ham Bench (CGH-450) features a heavyweight design, which allows users to strengthen gluteal, hamstring and lower back muscles. 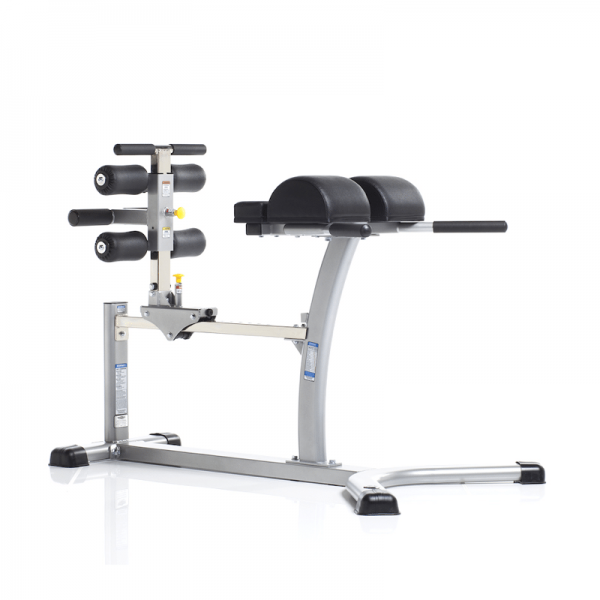 The contoured thigh pads offer maximum support and comfort, while the foot rolls adjust horizontally and vertically for custom fit and intensity variation. 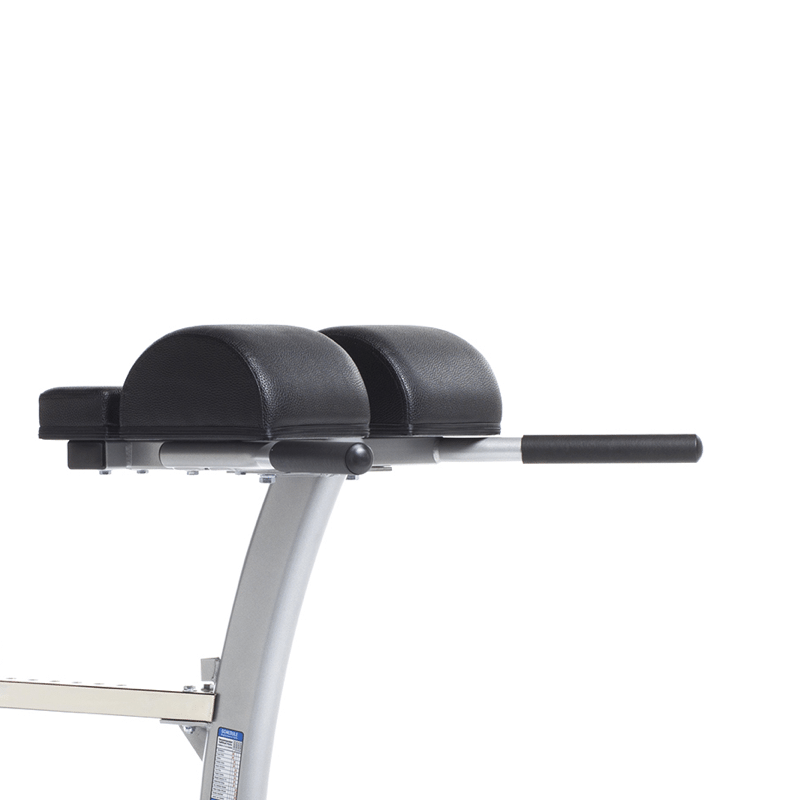 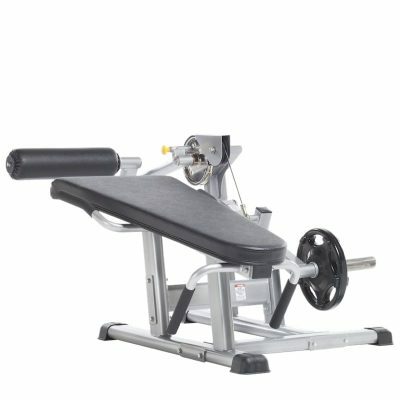 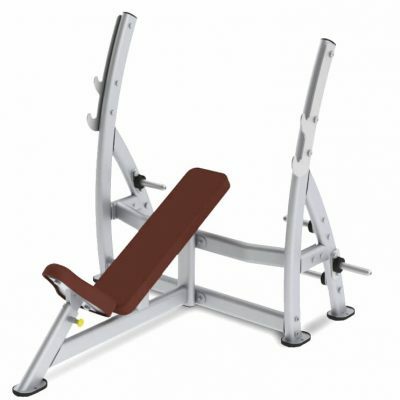 TuffStuff’s Evolution Glute / Ham Bench (CGH-450) allows users to train their gluteal, hamstring, and lower back muscles. 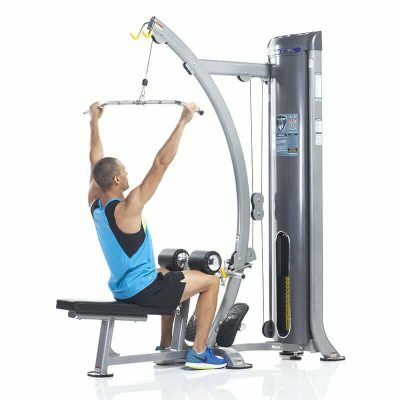 To avoid ache, strain and pain, it is important to properly train these muscles. 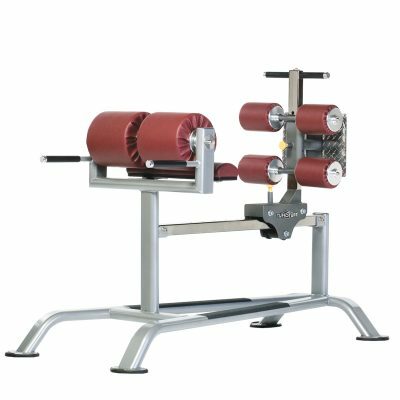 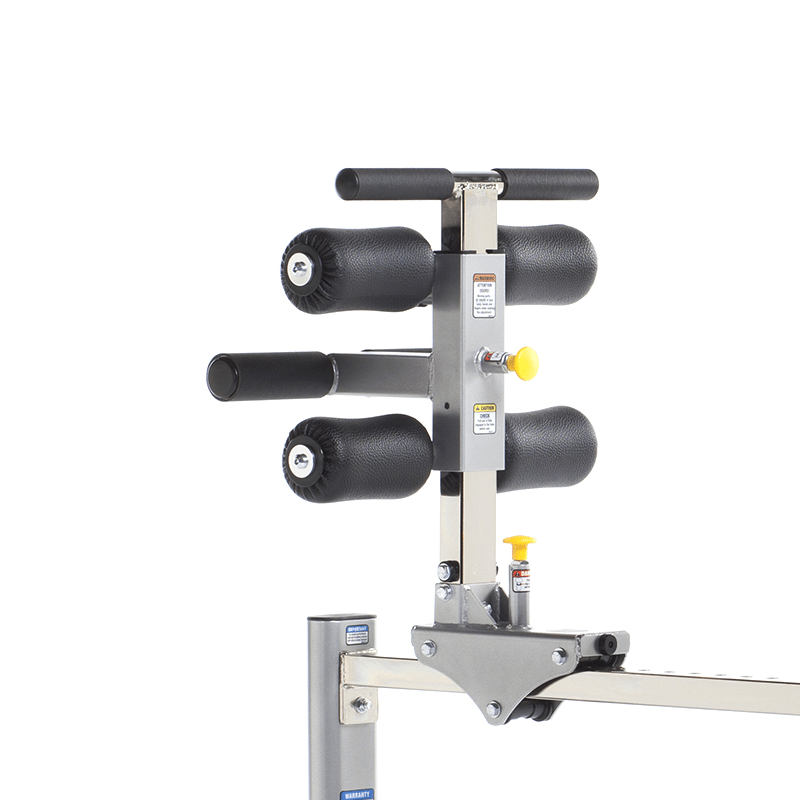 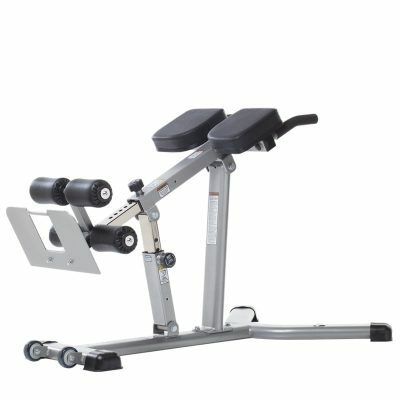 The Evolution Glute / Ham Bench includes adjustable foot rolls, contoured thigh pads, and built-in handles that provide a secure anchor for reverse hyper exercises.